Starting Signal for ‘Cross Beginners. 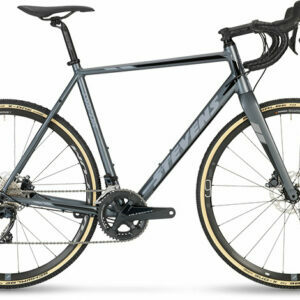 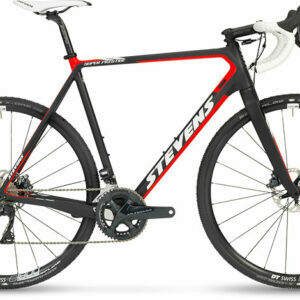 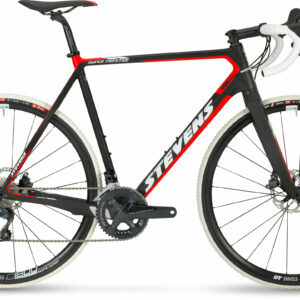 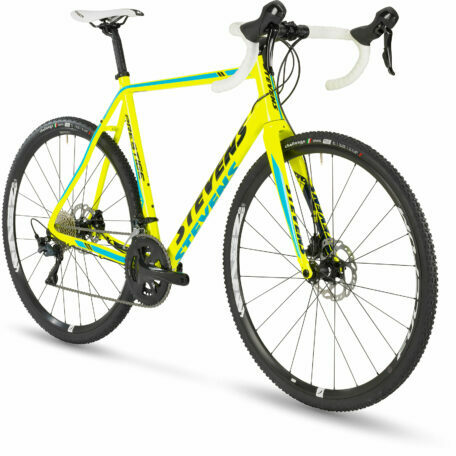 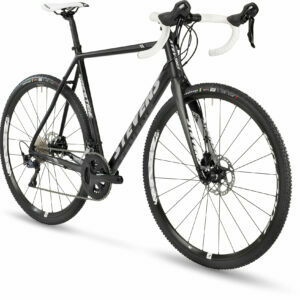 A STEVENS Prestige, good legs and a fighter’s spirit – that’s all you need to have fun in cyclocross. 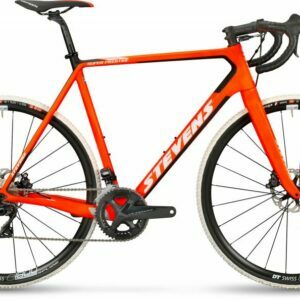 The alloy frame with thru-axles front and rear, Shimano’s new Ultegra derailleurs and flatmount disc brakes will perform even when racing fever reaches critical temperatures.